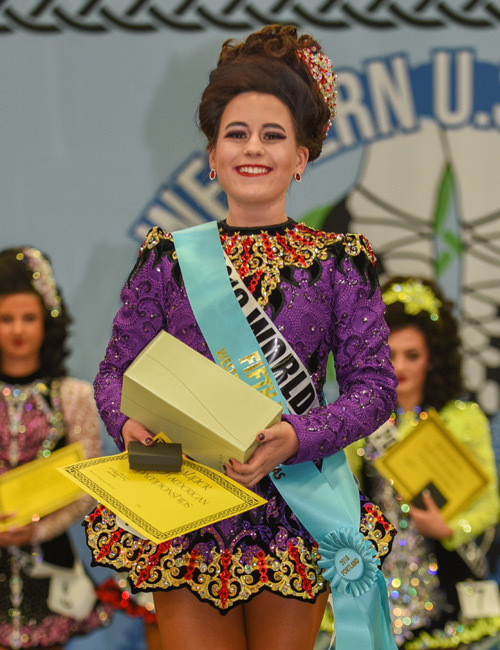 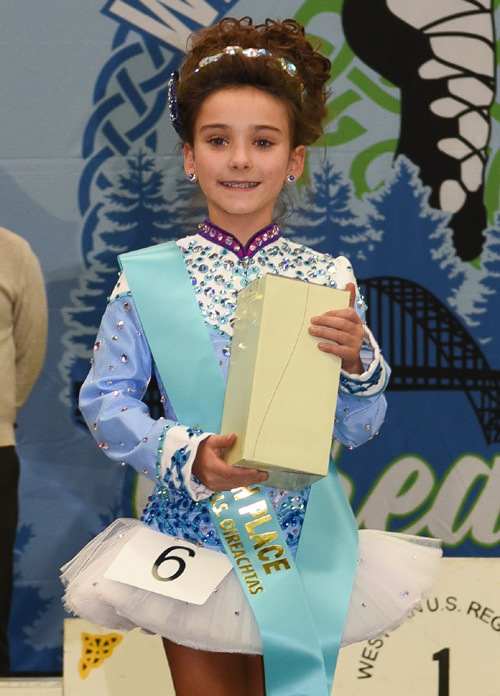 The Wick School promotes advancement of Irish dance. 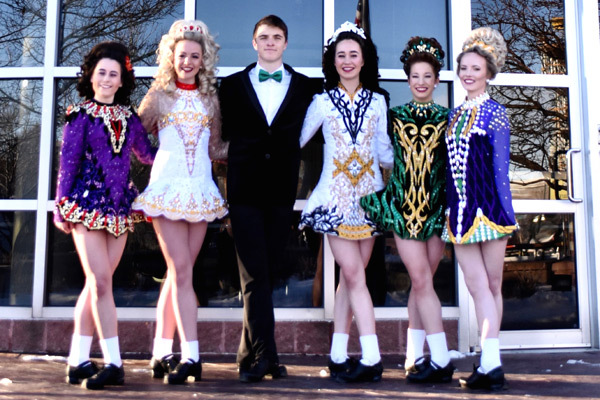 Irish stepdance is a traditional form of dance that people have been enjoying for centuries. 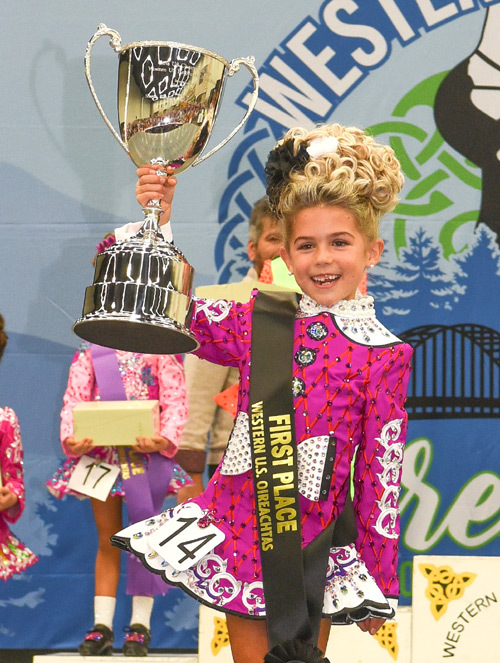 A weekly class introduces children to all the basic steps. 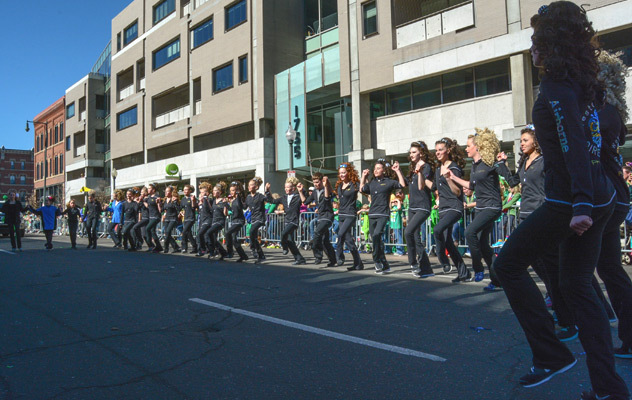 They will also discover a form of music that they rarely hear on the radio, but is fun, lively, and energetic. 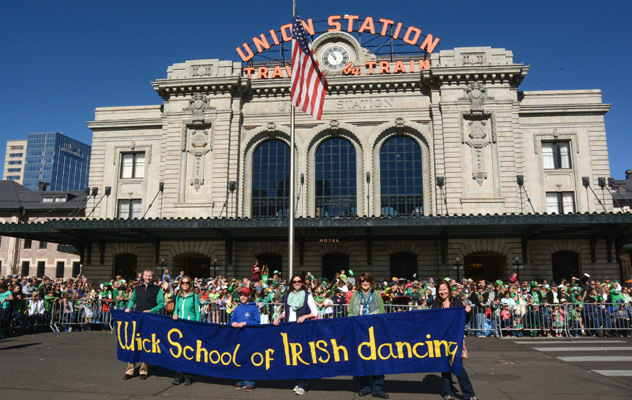 It's wholesome, it's social, and it's a great cultural experience. 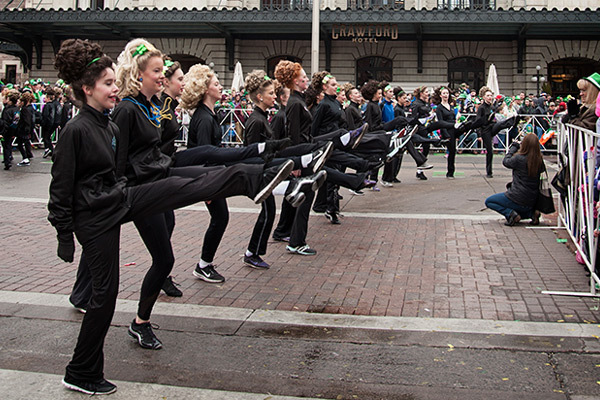 Stepdance also requires physical stamina and is a great way to stay fit. 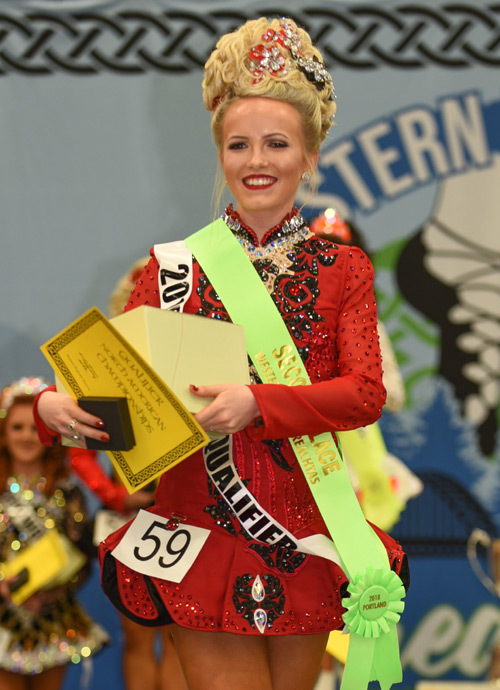 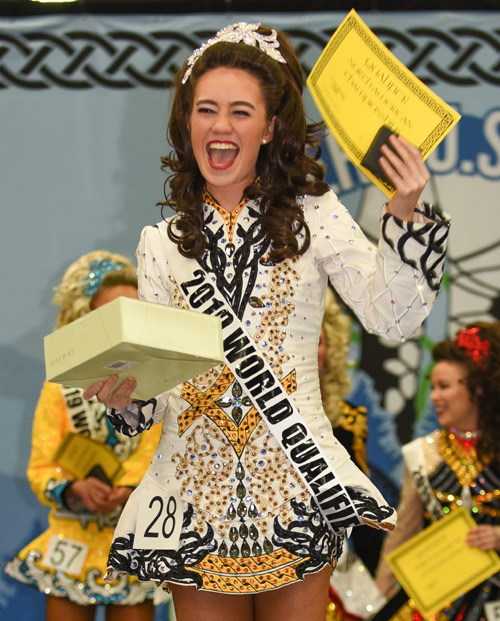 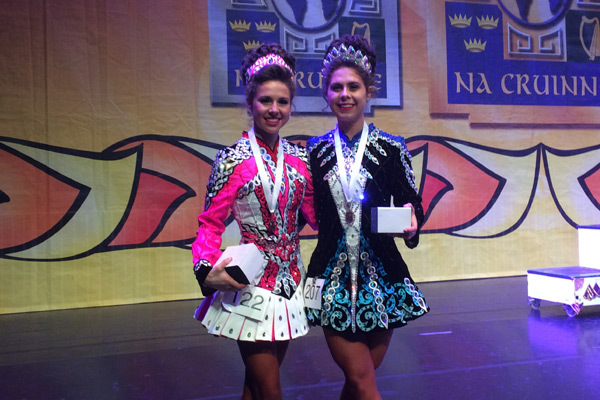 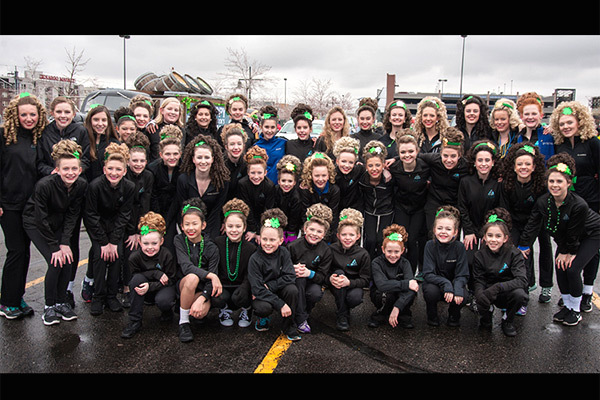 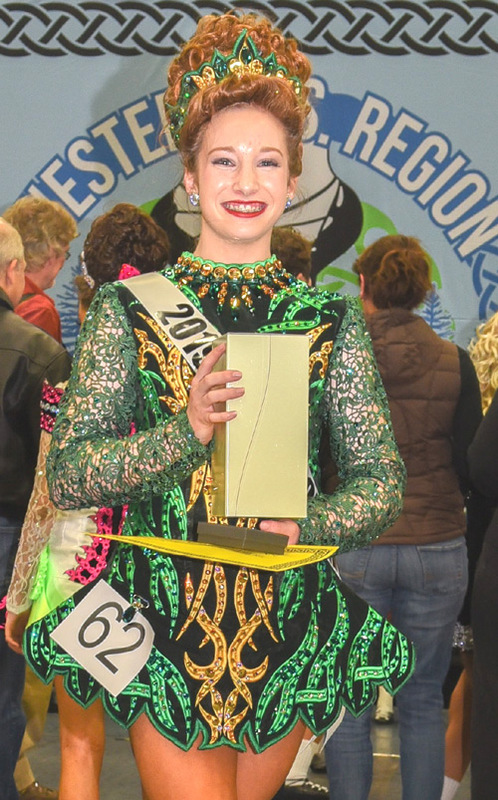 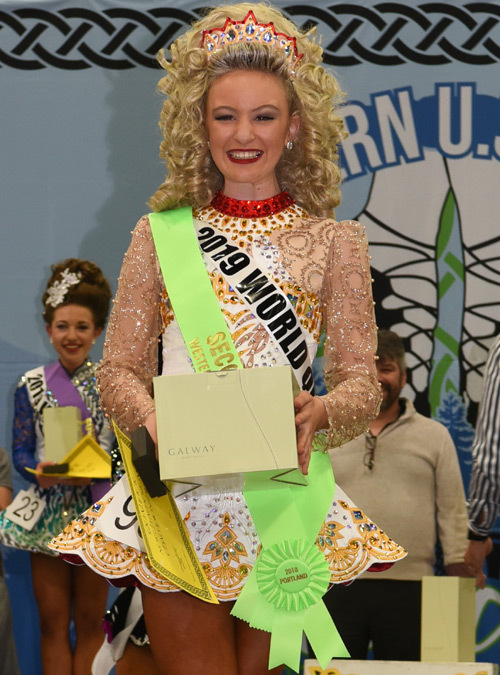 Congratulations to our 2018 Western US Oireachtas Podium Placers and World Qualifiers! 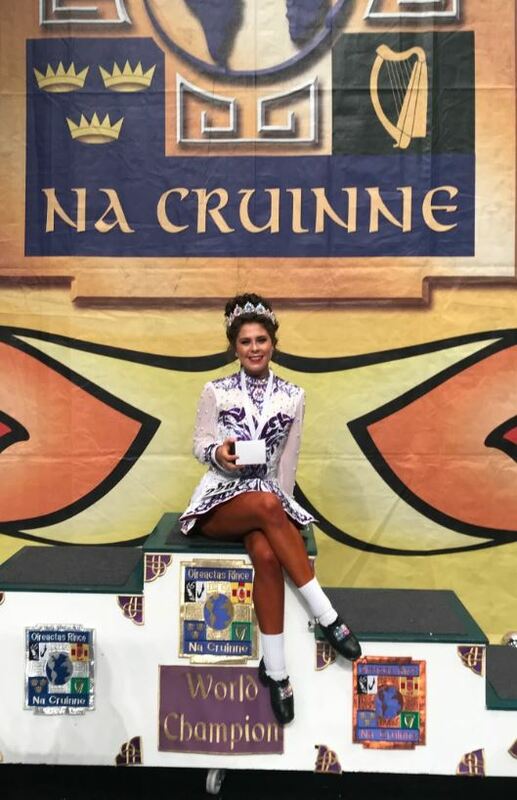 8th at the 2018 World Championships, Glasgow, Scotland!